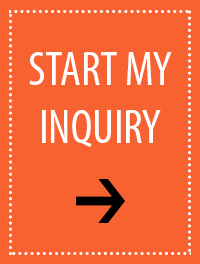 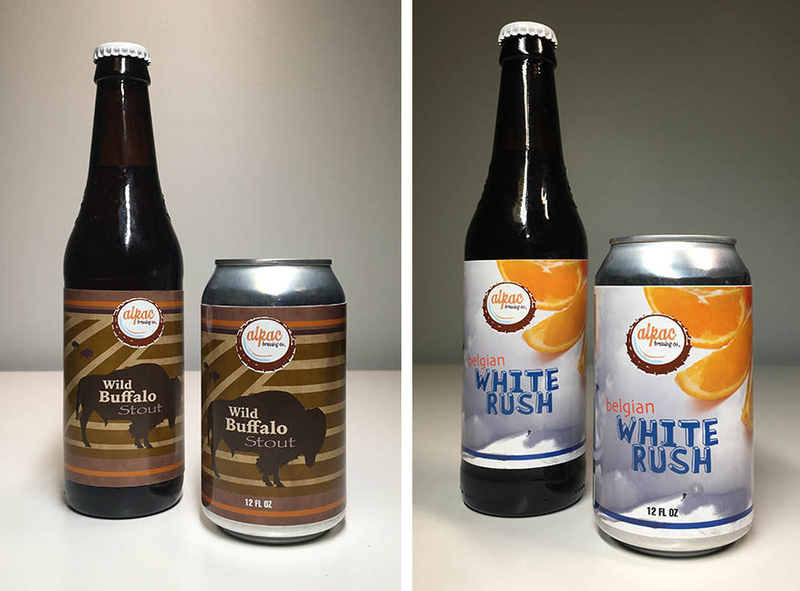 As a producer of craft beer, you need to partner with quality suppliers to help your product gain market share. 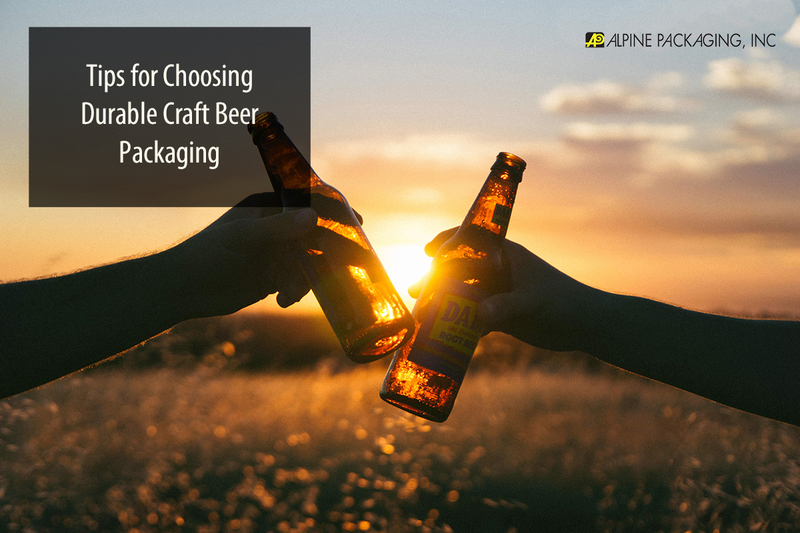 At Alpine Packaging, we are equipped to work with you from the very beginning, from small digital print runs for seasonal brews to large flexographic runs for high numbers of bottles or cans. 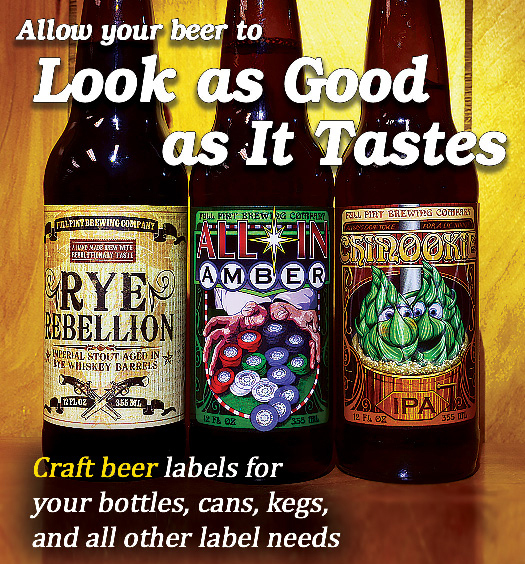 Pressure sensitive labels offer the greatest variety of sizes, shapes, and unique appearances for your custom beer labels. 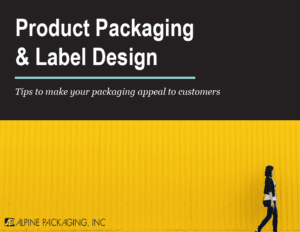 All of these factors allow more creativity in the design of your label. 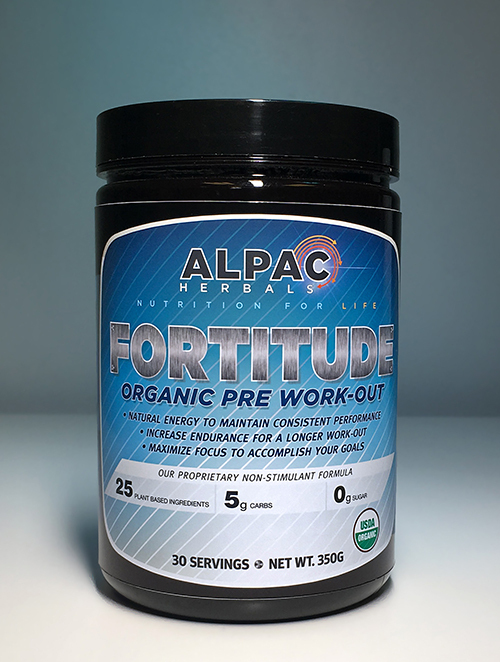 The label graphics can be printed with multiple in-line technologies, which can further the options for a unique look. 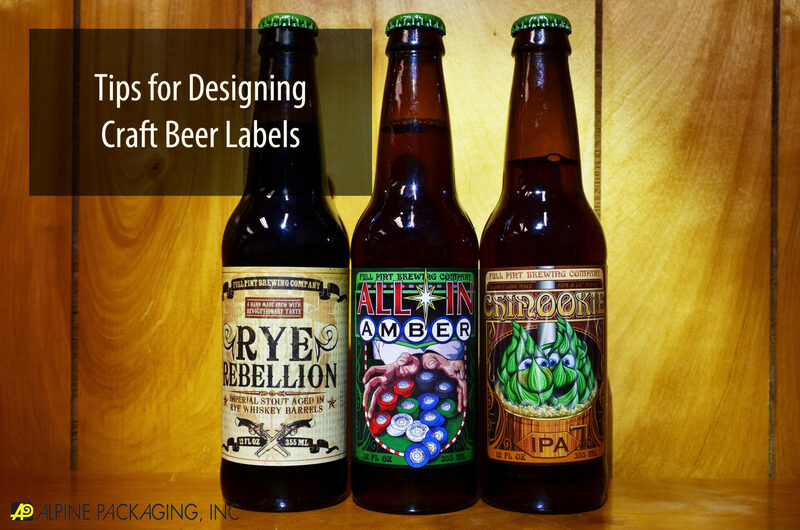 These designs can help create higher shelf appeal and attract more consumers, telling your individual beer and brewery’s story. 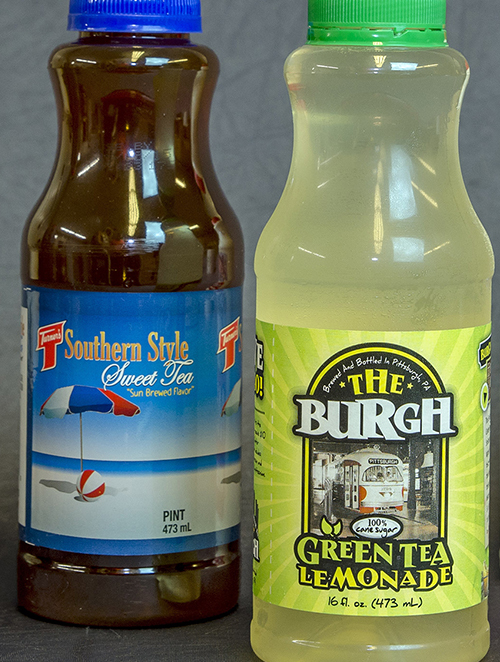 Pressure sensitive labels can also offer both short (digital) and long (flexographic) print runs. 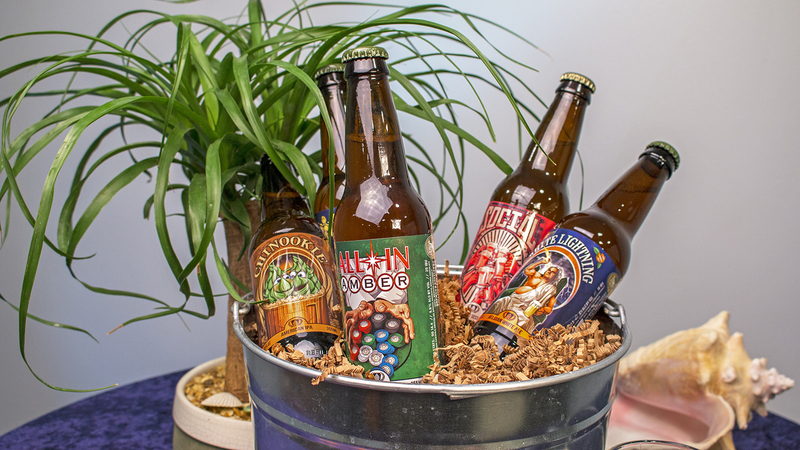 This offers cost effectiveness for seasonal brews as well as larger size full line brews. 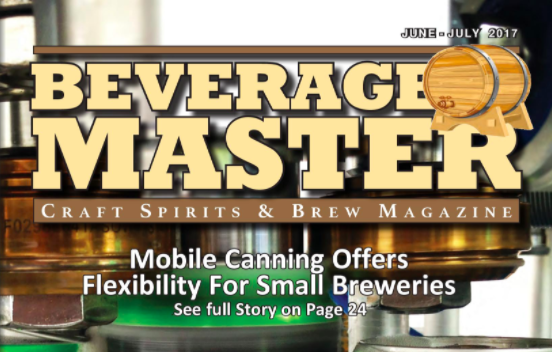 Small craft brewery start-up operations will eventually transition to packaging beyond kegs. 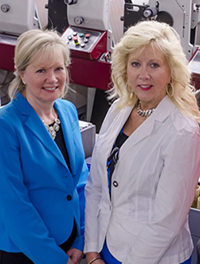 This will involve moving on to the filling of bottles or cans and labelling one or both. 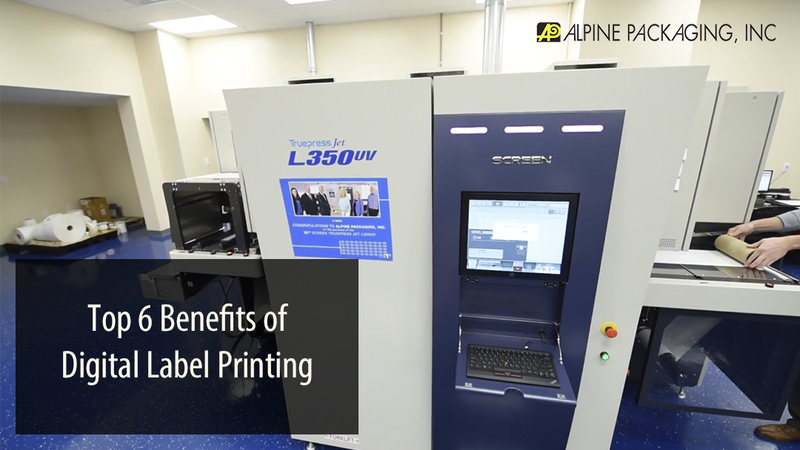 Alpine can offer assistance in selecting the proper pressure sensitive label material to use depending on various factors: wet application vs. a dry application, temperature, and the labels’ desired appearance. 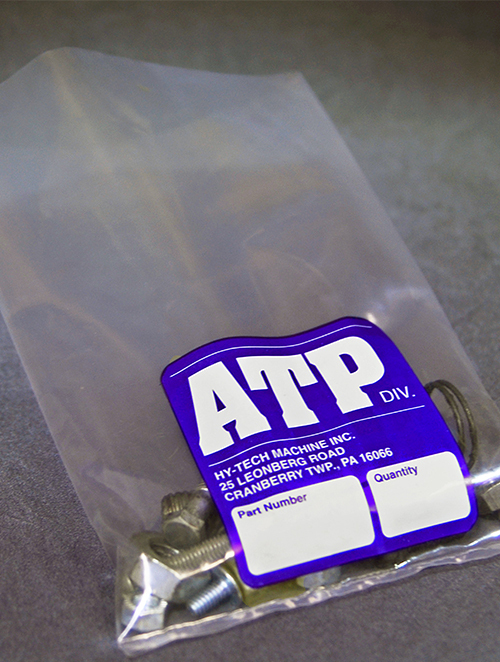 The pressure sensitive adhesive selection is also important depending on your environment and packaging containers. 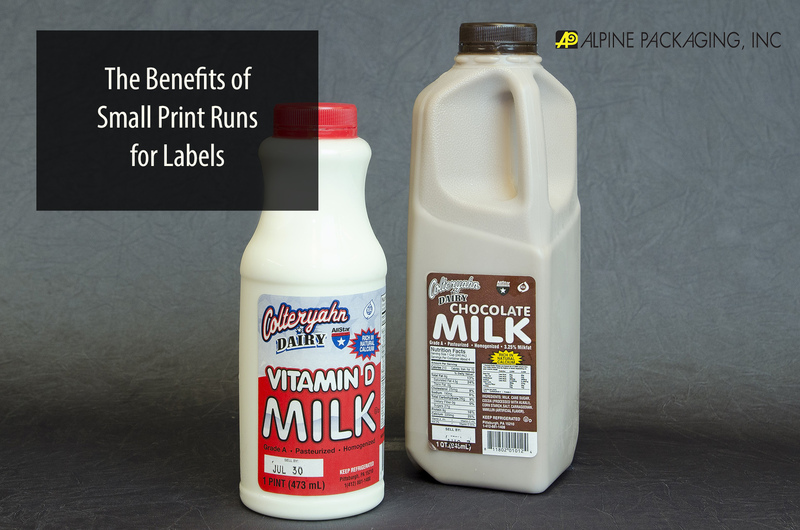 Alpine can make label recommendations based on all of these associated factors. 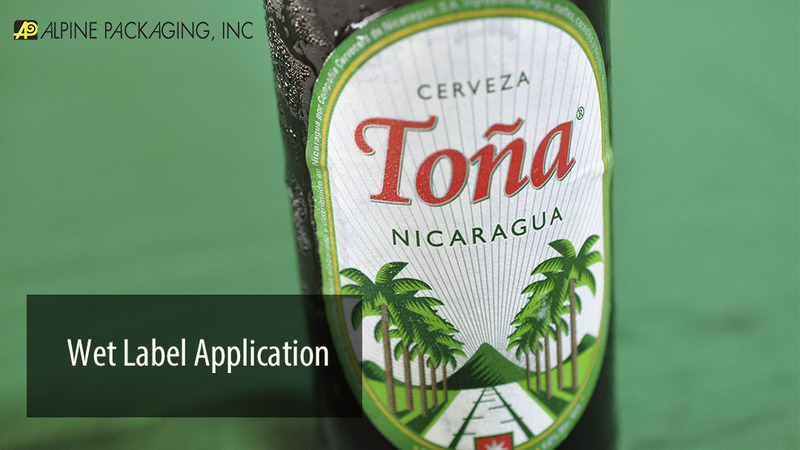 Available beer label materials include: clear films, white films, metallized films, and specialized papers.